Storm windows give protection and increased efficiency to older windows, but with their exposure to the elements, they gradually become streaked and foggy. This year, take the time to clean your storm windows, and you may be surprised by the difference it makes. These days, a lot of folks are feeling the chill in the air and are beginning to button up their homes for the winter. If you have an older home with wood or aluminum storm windows and want to enjoy the crisp light of the season, your fall to-do list should include the task removing and cleaning those storms. Do the job from inside the house, removing each panel that’s nearest you. If it’s a triple-track storm window, start by lowering the screen nearly to the bottom of its track, pressing inward on the spring-loaded tabs at the bottom of the screen. Then, holding the tabs inward, wiggle the screen a little, pushing up slightly on one side, to pull the screen toward you and out of its track. Repeat the process on the glazed sash, again working with the track nearest you. Be sure to note which windows and screens go where, since you’ll need to replace them as they were after you’ve given them a good cleaning. 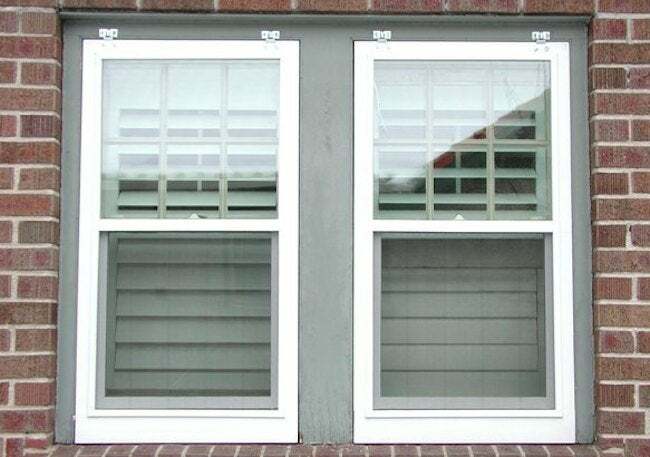 If yours are wood storm windows, either fixed or operable, removing the windows for cleaning may be overly laborious or simply not possible, depending on circumstances. Clean these windows from the outside. You’ll be surprised by what a difference it makes!